In a fresh round of cyberwarfare accusations, the Chinese Defense Ministry said two of the country’s major military sites endured about 144,000 hacking attacks a month last year, two-thirds of which originated in the United States. 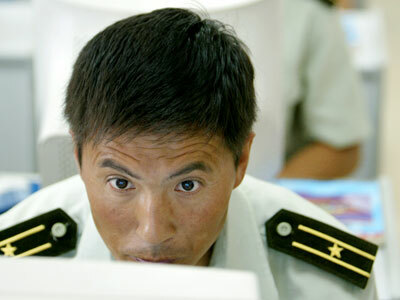 "The Defense Ministry and China Military Online websites have faced a serious threat from hacking attacks since they were established, and the number of hacks has risen steadily in recent years," ministry spokesperson Geng Yansheng said Thursday. 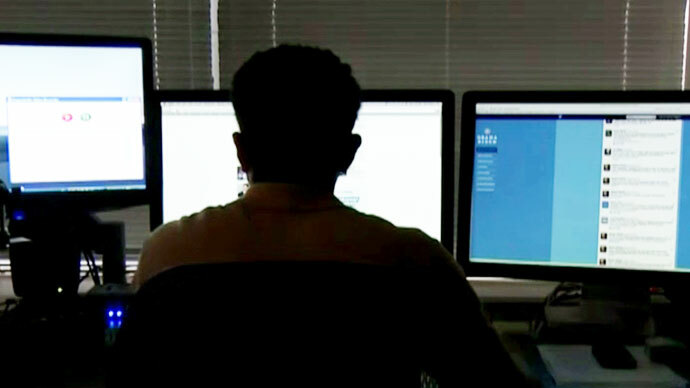 "According to the IP addresses, the Defense Ministry and China Military Online websites were, in 2012, hacked on average from overseas 144,000 times a month, of which attacks from the US accounted for 62.9 percent," he added. The Chinese official also said that the US has been unhelpful in efforts at international cooperation against hacking: "We hope that the US side can explain and clarify this." Earlier this month, US security firm Mandiant said that the Chinese military were likely behind a large number of hacking attacks against US targets. 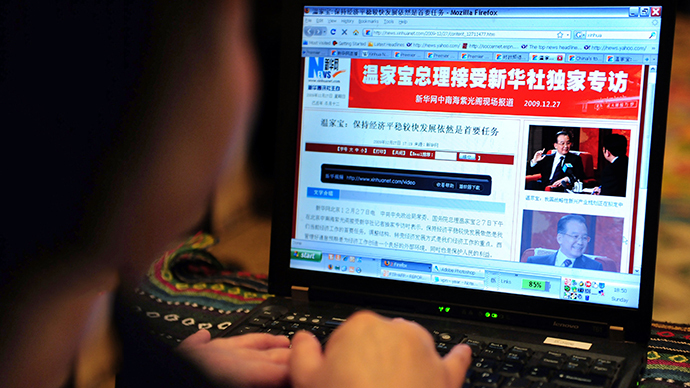 Mandiant claimed that the Shanghai-based Unit 61398 of the People’s Liberation Army was the driving force behind the hacking; China has denied the allegations. 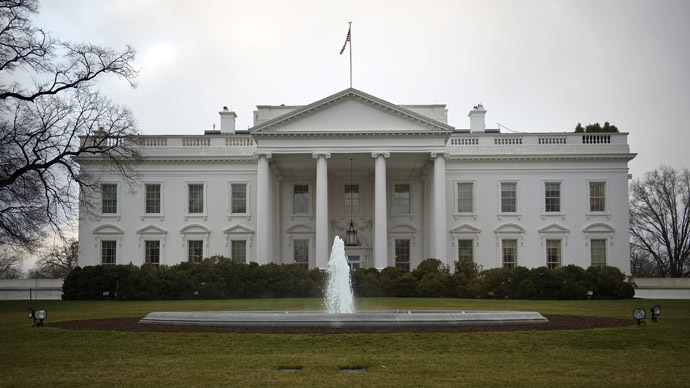 The war of words comes as the US ramps up its cybersecurity and cyber-attack capabilities. Earlier, numerous US officials claimed that Chinese hackers were a major threat to both national security and US commercial interests. Some experts believe the US is exploiting the rhetoric of China as a cyber-threat as part of its mounting rivalry with the ascendant Asian nation. So far, the only public case of cyber-weapons being used for geopolitical ends is the alleged attack by American and Israeli hackers on an Iranian uranium enrichment facility. While neither nation has officially acknowledged using the Stuxnet virus to damage centrifuges at the Natanz plant, the so-called ‘Olympic Games’ operation was widely reported by international media, citing anonymous government sources.